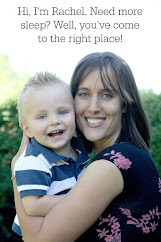 Live in Harmony with First-Time Obedience eBook ~ My Baby Sleep Guide | Your sleep problems, solved! 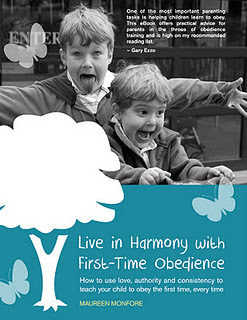 Maureen from childwisechat has her ebook, Live in Harmony with First-Time Obedience: How to use love, authority and consistency to teach your child to obey the first time, every time on sale for just $6.99 right now. A great deal! Hello - neat site! Dropping by on the 'Find Friends' Hop. Following you every way I could find! :) Hope you can drop by my site, too. Hello am following you back on twitter and facebook from exposure 99% blog hop. Didnt see any GFC widget. Thanks for linking up with us. Marina, I stopped by your site and left a comment. Thanks for visiting! Stopped by your site and left a comment! Thanks for visiting here! Thanks for visiting. No gcf here. Went back and forth about whether or not to have it and decided not to have it--I think!